The governing body of The Law Society is its Council. The Council is comprised of the Attorney-General and the Deans of the Law Faculties of the University of Adelaide, UniSA and Flinders University as ex-officio members, together with six office bearers, sixteen Metropolitan members, three members representing practitioners from country areas and two members representing newly-admitted practitioners. The Executive of the Council of The Law Society is comprised of a President, the Immediate Past President, a President-Elect, two Vice Presidents, a Treasurer and two other members drawn from the ordinary members of Council. Amy is a Partner at Duncan Basheer Hannon. Amy was admitted to practice in 2007, graduating from the University of Adelaide with degrees in Arts and Law. In 2006 Amy worked as an Advocate for the Australian Workers Union before moving to Duncan Basheer Hannon in 2007 where she practises in the areas of workers compensation, motor vehicle accidents, public liability and general civil litigation. Amy has been an active member of the Law Society since her admission in 2007 and is a former Chair of the Young Lawyers' Committee. Amy has been a member of the Law Society Council since 2012 and joined the Executive in 2015. Tindall Gask Bentley Lawyers owner/partner Tim White has been with the firm for 20 years. In that time he has built a client base as diverse as Australian society itself. He attends TGB’s offices in SA, WA and the NT. He has particular expertise handling personal injury claims in which he has helped thousands of clients including defence force members, Commonwealth employees, state-based workers under the WorkCover schemes, and people with motor vehicle claims. His military clients include current-serving members who have been injured physically or psychologically, and veterans who have left the military but need assistance with their compensation claims. These include veterans from World War 2, Korea, Vietnam and the Middle East. He has tackled historic and complex claims on behalf of veterans exposed to atomic bomb tests at Maralinga in the 1950’s and the bombing at Hiroshima. Tim is a member of the Air Force Reserves, in which he serves as a Legal Officer with the rank of Squadron Leader. This pursuit has inspired him to become one of the very few lawyers in Australia to specialise in representing defence force personnel and their families. Pursuing difficult class-action claims is one of Tim’s specialities. Recently he helped hundreds of South Australian breast cancer sufferers who were tragically misdiagnosed. He was also the driving force behind an international class action relating to faulty PIP breast implants. His tenacity in helping his clients is also on show outside of work where he is a keen runner and cyclist. He has completed in more than 15 marathons and cycled in a number of long-distance events including the Police Legacy WA event /ride from Karratha to Broome. Rebecca is a Special Counsel at HWL Ebsworth Lawyers in the litigation team, with a particular focus on intellectual property, media, defamation and competition law. Rebecca's background also includes building and construction law, corporations law, property law and contractual disputes. She is admitted as a barrister and solicitor in the Supreme Court of South Australia and the High Court and Federal Courts of Australia. 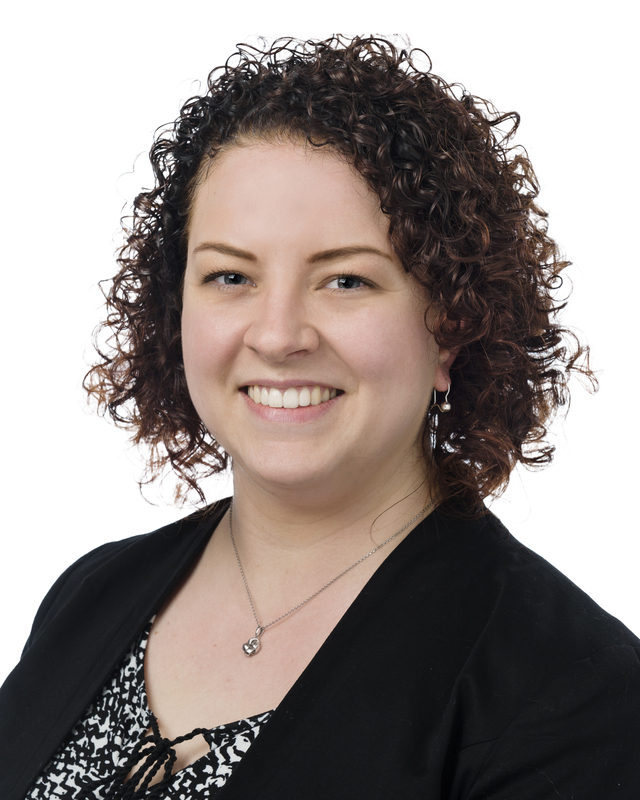 Rebecca was admitted to practice in 2011, graduating from Flinders University in 2010 with a Bachelor of Laws and Legal Practice (Honours) and Bachelor of Commerce (Finance). In June 2015 Rebecca completed her Masters of Law (Applied Law) with the College of Law, majoring in Commercial Litigation. Member of various Council working groups. Rebecca is also a Board Member for Spence Club Inc and the Flinders Law School Advisory Board, and is a member of the Inter-Pacific Bar Association, the Women Lawyers' Association of South Australia, the YWCA of Adelaide and the Adelaide Media Club. Rebecca was the scholarship participant in the YWCA’s 2015 SHE Leads Program, and has also previously been a member of the YWCA’s Nominations Committee and a member of the WLASA Committee. Rebecca’s personal interests include reading, yoga (especially Anti-Gravity) and swimming. Martin Frayne is a Barrister and Senior Counsel who practices in the area of civil and commercial litigation at Jeffcott Chambers. He was admitted to practice in South Australia in 1978 and practiced as a solicitor and was a partner at the then Wallman & Partners until 1986 when he joined the independent bar. He was appointed Senior Counsel in 2009. He has been a member of the Law Society of South Australia since 1978 and a member of the South Australian Bar Association since 1987. He has served on various sub-committees of the Law Society over time and has served as a member of the Litigation Assistance Fund from 1993 to 2018. He has been a member of Resolution Institute and its predecessor IAMA since 2004. He was trained as a mediator at IAMA and participates in mediation in the area of civil and commercial disputes as a part of his practice as a barrister and also conducts mediations. In addition to his involvement with the Law Society and the Bar Association he has been a board member of the Basketball Association of South Australia Incorporated and is a life member. He has also served as a board member of Softball SA Inc, is a member of Australian & New Zealand Sports Law Association, the Australian Insurance Law Association and Society of Construction Law, Australia. He is qualified as an adjudicator under the Building & Construction Industry Security of Payment Act and equivalent legislation in Western Australia and the Northern Territory. Fraser Bell is a Partner at Thomson Geer. He leads the group focusing on all aspects of environmental and planning law, climate change, and contaminated land. Fraser was admitted to practise in 1988 after graduating from the University of Adelaide. Prior to joining Thomson Geer in 2007, he was a partner at Finlaysons. In addition to his role as Treasurer of the Law Society, Fraser is: Chair of Bellberry Ltd; Chair of Adelaide Unicare; a member of the Australian Institute of Company Directors (AICD) SA/NT Council; a member of the South Australian Wine Industry Association Environment Committee; a member of the Property Council of Australia Sustainable Development Committee (SA Branch); previous Executive Committee Member of the SA Branch of the Waste Management Association of Australia (President 2002 – 2003) and a member of the UDIA Environment Committee. 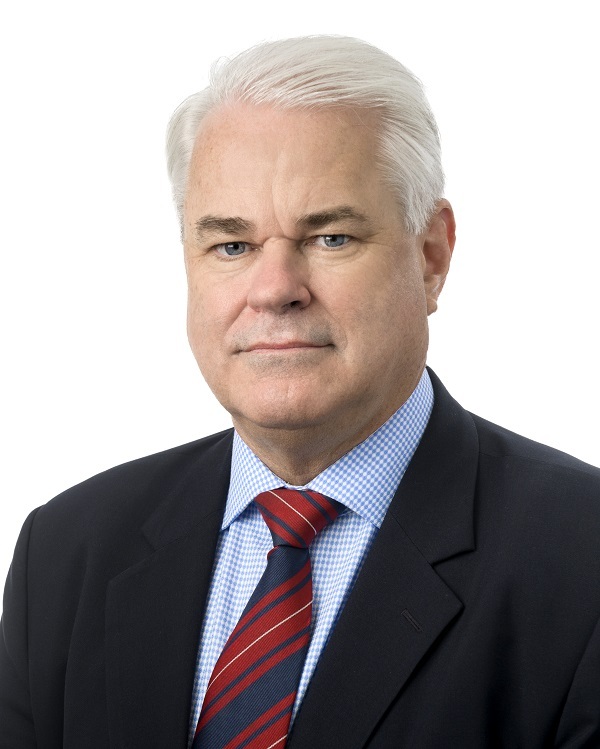 Fraser was a member of the Law Society Council from 1988 to 1989 and re-joined the Council in 2018. Away from the law, Fraser enjoys playing tennis and golf and enjoys music and the arts. Tim Mellor has been in practice since admission in 1981 having graduated with a Bachelor of Law Degree from the University of Adelaide. Since admission he has been in practice in the firm of Mellor Olsson and its predecessors. Tim’s practice is largely in the area of planning, development and environmental law. He is also largely focused on rural issues, including acting for a large number of pastoralists and fishing licence holders in relation to native title claims. The balance of Tim’s practice is in commercial and estate litigation. Since 2005 Tim has been a member of the Council of the Law Society of South Australia including a period of 7 years as a member of the Executive. He is also a member of the Planning, Local Government and Environment Committee and the Aboriginal Issues Committee. Away from the law, Tim is the father of five children and an enthusiastic participant in various outdoor pursuits, music, and all forms of the arts. He is a happy spectator of all sporting endeavours.